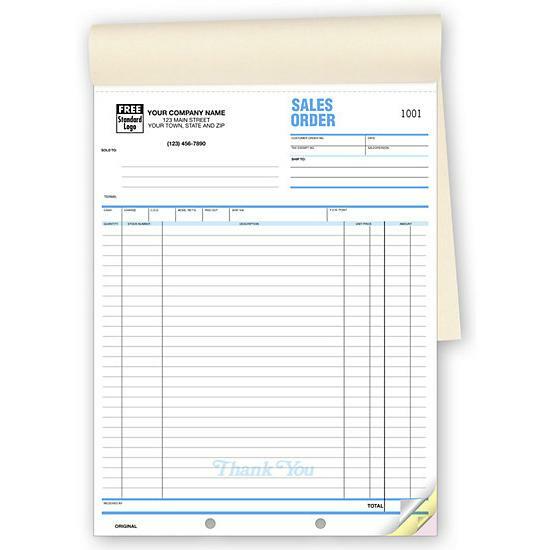 Item#: 53B Size: 8 1/2 x 11"
Writing up orders just got easier! 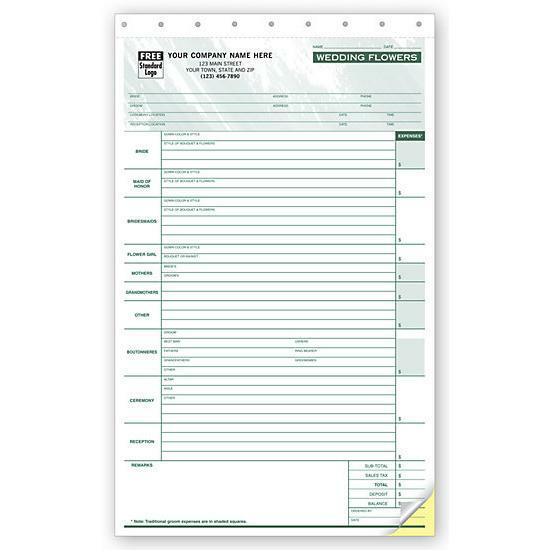 Preprinted headings and roomy description area make filling orders quick and accurate. Get the details. Extra long, record up to 27 items. 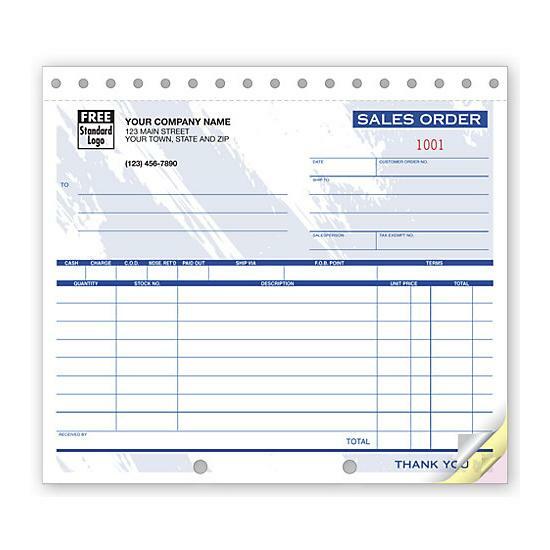 Take complete orders. 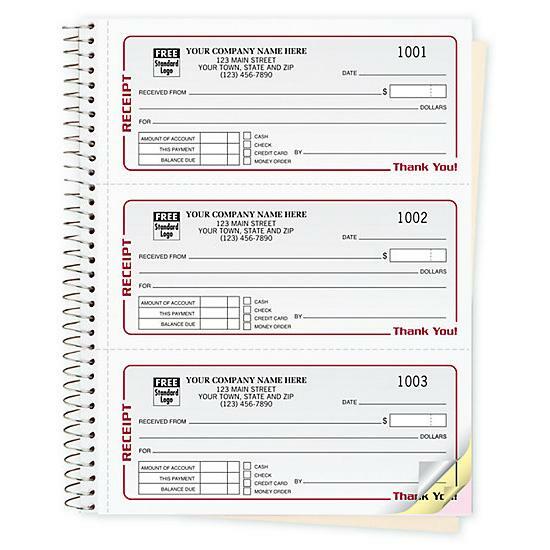 Preprinted areas for quantity, item number, description, amount, payment method and more.